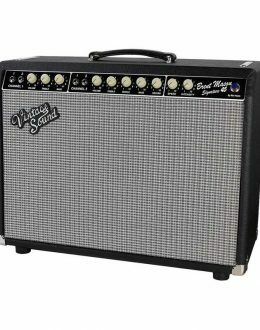 The Vintage Series is inspired by all of your favorites of the Black Face era amps of the mid-60’s. 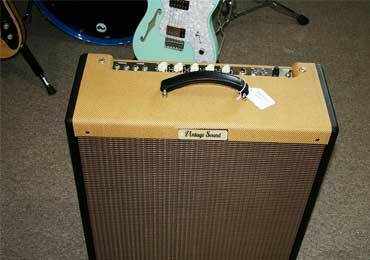 We have done nothing to change the tone, as we feel Leo Fender got it right! We use only top quality components in building each and every amplifier. Optional features are available. 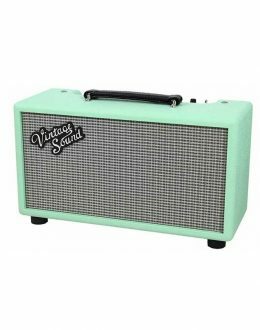 The Classic Series is the signature line for Vintage Sound Amps. Each amplifier is housed in a beautiful custom solid cherry wood cabinet. 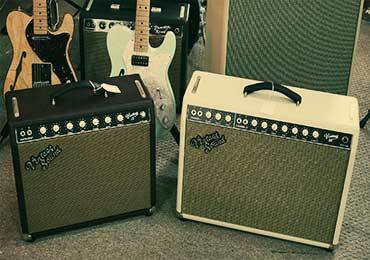 These amplifiers are offered in every configuration found in the Vintage Series. With a blend of beauty and tone, it definitely makes a statement. The Vintage Series is inspired by all of your favorites of the Black The Brent Mason Signature 45 is a compilation of Old, New and Custom circuitry. A little modified Black Face, modified Brown Face and Custom circuitry with the Tone Stack voicing shaped by Brent Mason’s ear for tone. 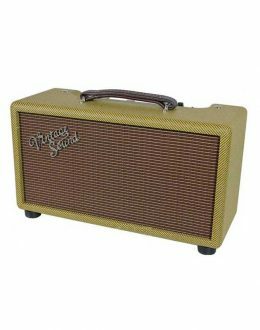 The Tweed Series is inspired by all of your favorites of the Tweed era amps of the mid-50’s. We have done nothing to change the tone, as we feel Leo Fender got it right! We use only top quality components in building each and every amplifier. Optional features are available. 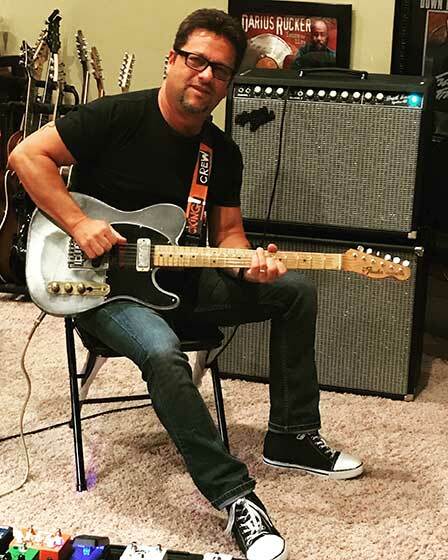 Vintage Sound Amps, Inc. is the first amplifier company ever endorsed by world renowned session guitarist Brent Mason. 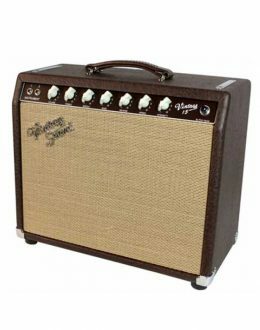 All amps are point-to-point hand-wired — one at a time — using the best components available today. 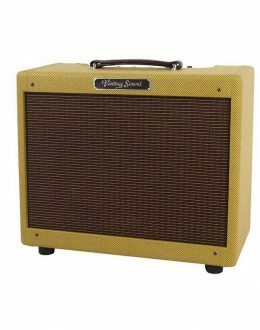 High quality pine and select hardwoods custom built to Vintage Sound Amps specifications. 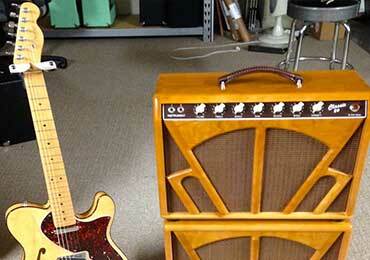 Tone Stack voicing shaped by Brent Mason.